Exciting News now V. A Approved...New Construction only 2 left ! 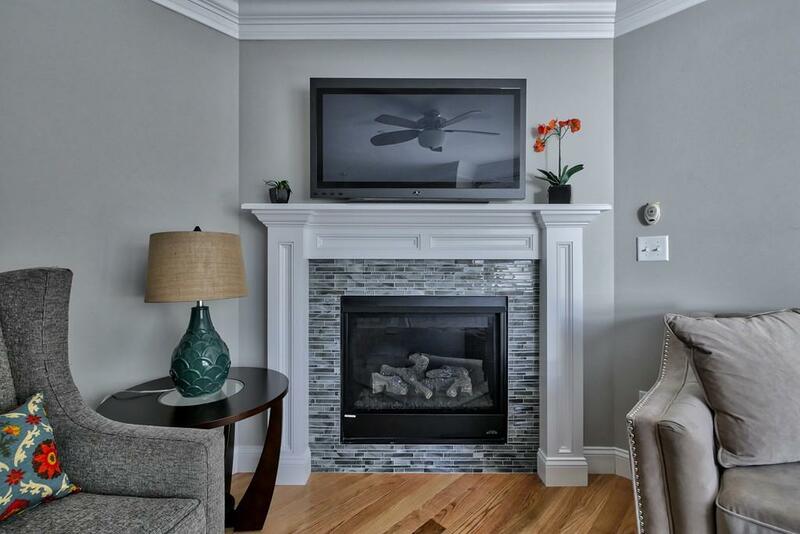 A high-end townhouse nestled in a historic Upper-Belvidere neighborhood. 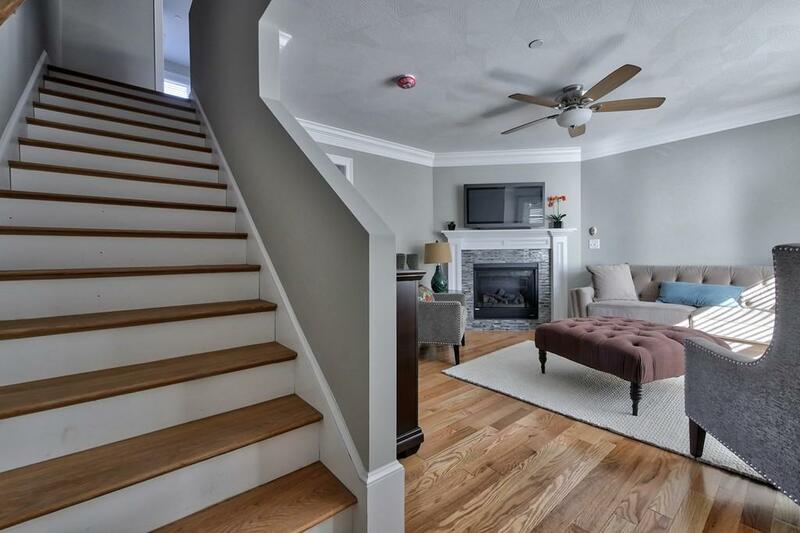 This charming three-level townhouse has two spacious bedrooms on the second floor and an expansive loft on the top-floor. This unit features an open concept layout. 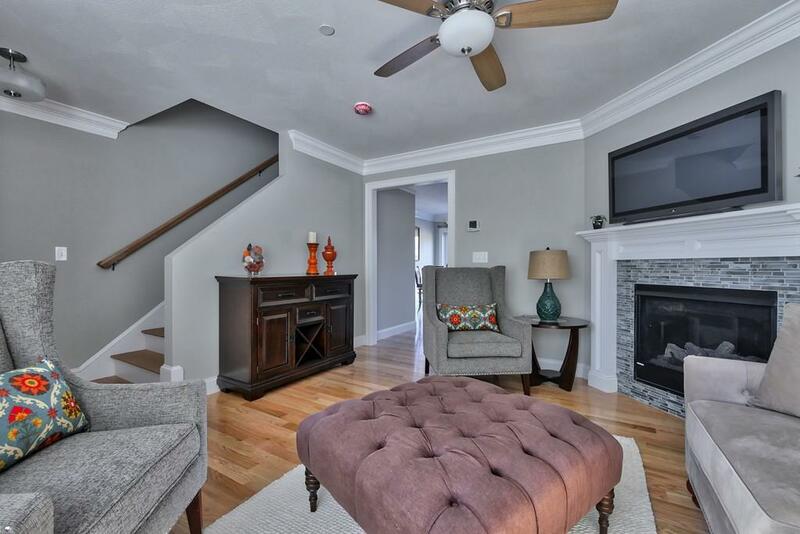 Built with quality and style in mind, Features included are gleaming hardwood floors, gas fireplace, hardwood stairs to the 2nd floor. The possibilities and upgrades are endless. Listing courtesy of Debra Doherty of Doherty Properties. Disclosures Agent Related To Builder. 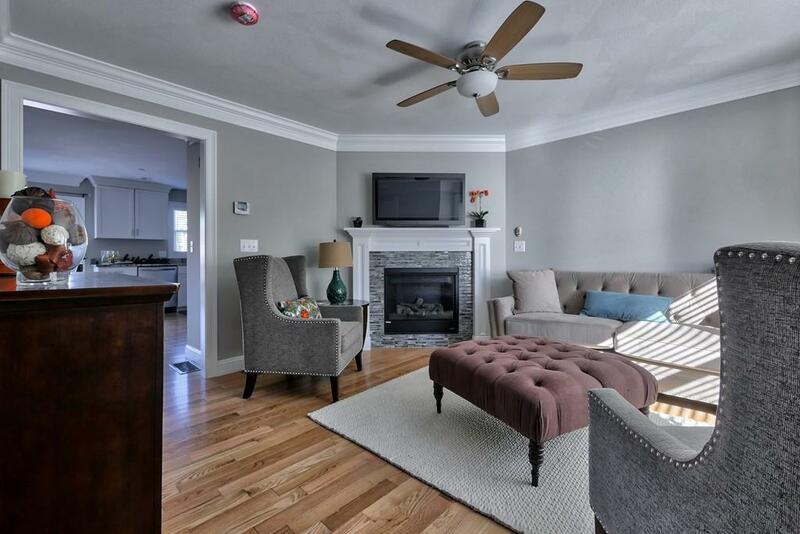 Pictures Are Facsimile Of Staged Model Unit 2 Chestnut St. Photos Are Of Model. Condo Fee Subject To Change. Agents Must Accompany Buyers On First Showing To Be Compensated. Listing provided courtesy of Debra Doherty of Doherty Properties.